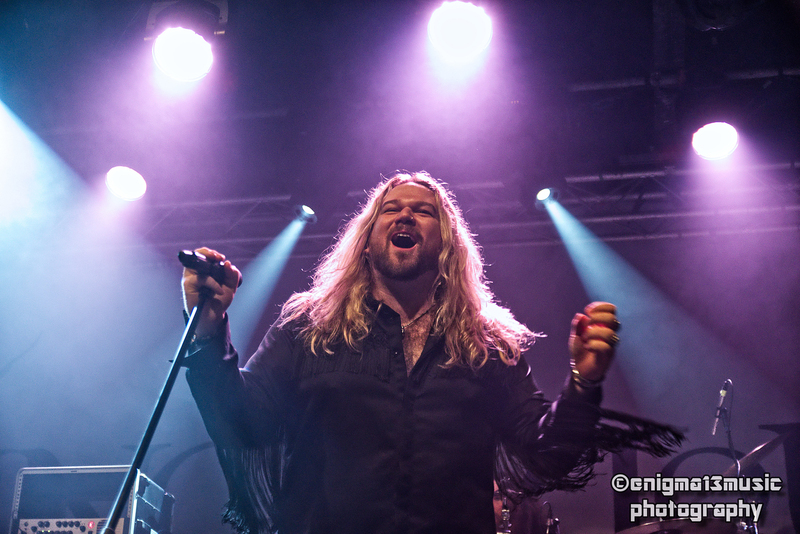 One thing for sure with Inglorious, is that they never fail to deliver. 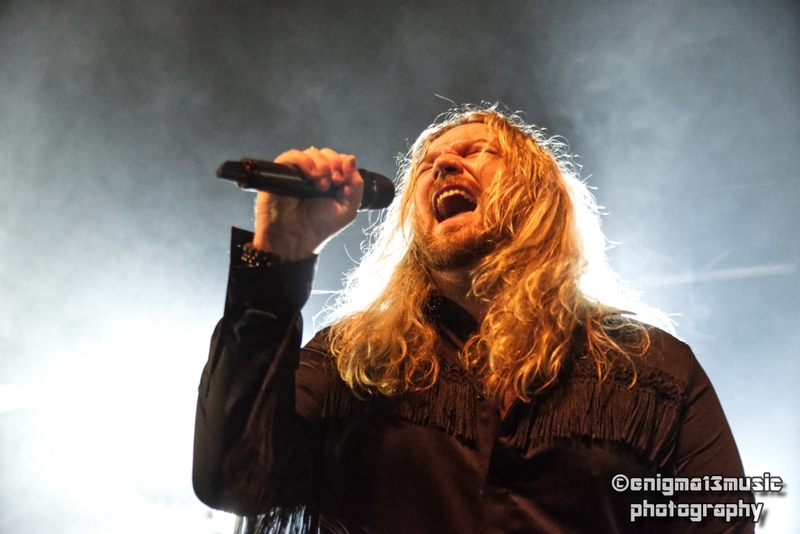 We have seen the band at several different venues over the last few years, but this was our first time since the recent line-up change. To anyone that had never seen them before they would seem like they had been together in this format for many years. They gelled together perfectly, and new guitarist Danny looks like he will be giving Nathan (singer) competition in the flamboyant clothing stakes. Danny had a chance to show his talents whilst Nathan left the stage briefly. 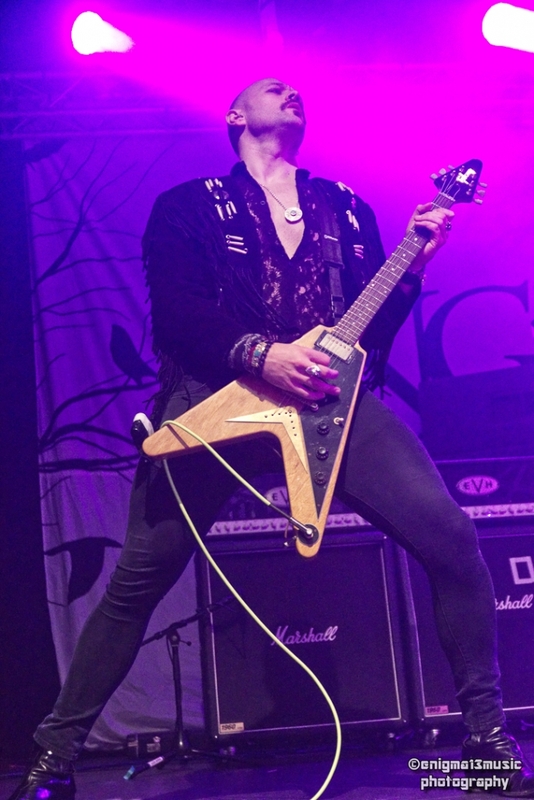 His guitar solo was outstanding, and it is impossible to believe that he is only 19 years old! Nathan’s voice was completely on point as usual, showing that he can easily convert from rocking out to giving the audience goosebumps on a ballad, such as Glory Days. During Glory Days, I can honestly say that everyone in the crowd was completely mesmerised, and totally focused on Nathan. It not often that I have witnessed a crowd that focused. It was a stunning performance. During this gig, they covered songs from all three of their albums, and I for one, am very much looking forward to album 4. 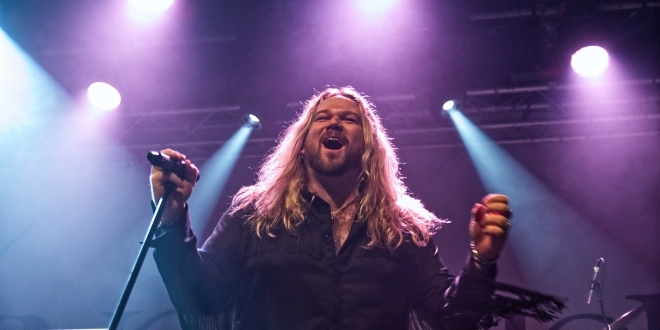 Inglorious are bringing classic rock, back to the forefront, and they do it with energy, passion and style.